Welcome to Important Timepieces Auction by Bukowskis! 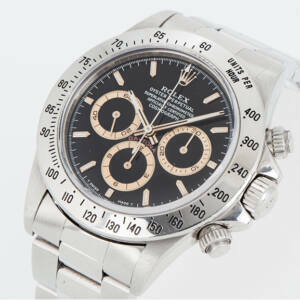 This Rolex Daytona is one of the auction’s highest estimate and the most important model Rolex has ever produced. 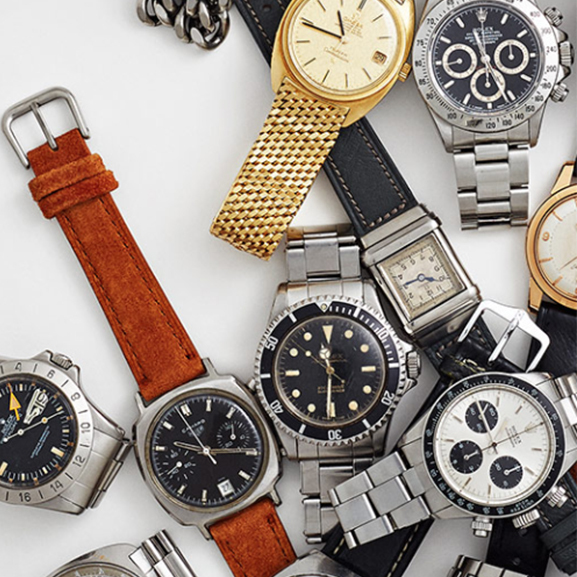 During the last years, the demand on vintage models have increased and you may need to need to hold your place in line for up to 10 years before you can get your hands on a new one. This rare and attractive piece have been with the same owner the entire time and was purchased in the early 70s. It is preserved in great original condition. 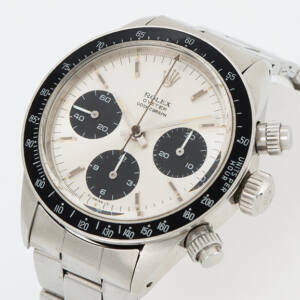 Another Daytona from Rolex that dates back to 1995. This piece is very rare with its so-called “Patrizzi dial” – an attractive dial patinated in brown. It is very rare since it is only a few pieces that you could see its sub dials change color to brown during a few years. 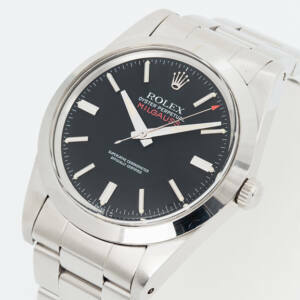 A Rolex Milgauss from the 80s is yet another of the top lots of the auction, ref. 1019. It is in a very good original condition since it has barely been worn by its owner and comes with the original box and certificate. The reliability and precision of an ordinary mechanical watch can be affected by a magnetic field of 50 to 100 gauss.The Rolex Milgauss was designed to meet the demands of the scientific community of withstanding magnetic fields of up to 1,000 gauss. Hence the name of the watch, mille being French for thousand. 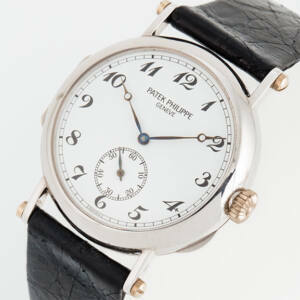 This Patek Philippe, ref. 3960, is definitely one of the highlights and marks Patek Philippe’s 150th anniversary in 1989. It is limited to only 150 pieces and Patek Philippe has been very restrictive releasing limited editions. It is a classic watch that is great paired with both a suit or a more casual look. Additionaly, it is an attractive collector’s object. 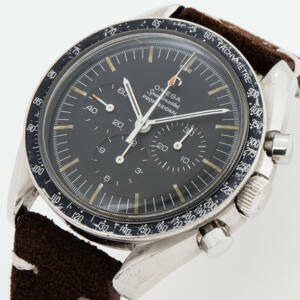 Last but not least the Omega Speedmaster, ref 105.102, makes for a classic and timeless watch. This watch’s serial number is very close to the one that was on Neil Armstrong’s wrist when he landed on the lunar surface with Apollo 11 in 1969. It also adds something that this year is marking the 50 years since the lunar landing.